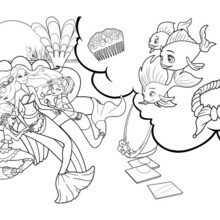 Hellokids has selected lovely barbie printables for you. 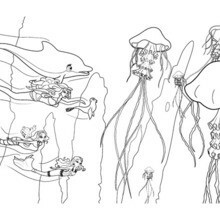 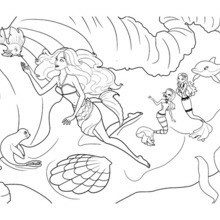 There is the ERIS on her SUBMARINE COACH barbie printable among other free coloring pages. 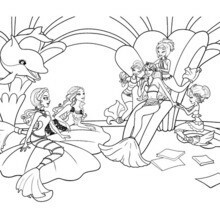 Would you like to offer the most beautiful ERIS on her SUBMARINE COACH barbie printable to your friend? 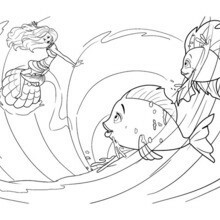 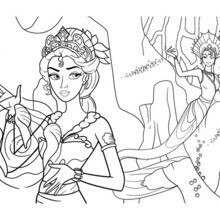 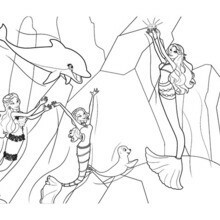 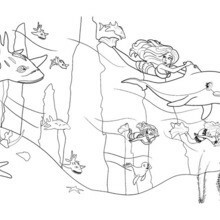 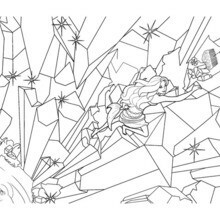 You will find lots of them in BARBIE in A MERMAID TALE coloring pages.